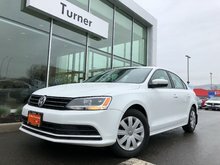 Turner Volkswagen is your number one destination for a Certified Pre-Owned Volkswagen vehicle. 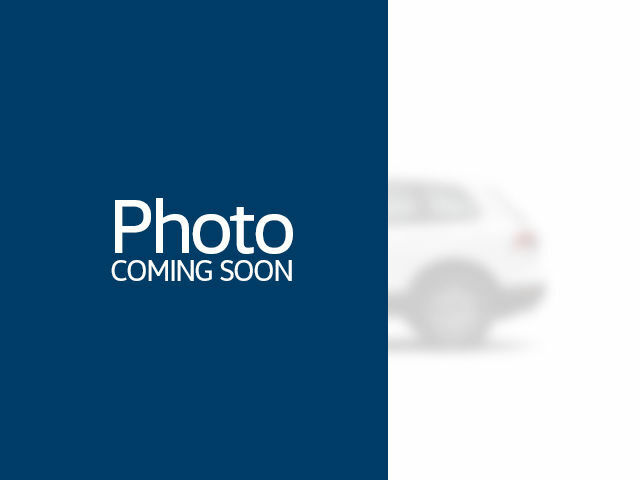 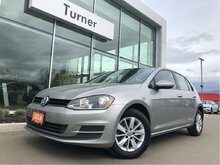 If you’re looking for a durable used Volkswagen vehicle, you’ve come to the right place. 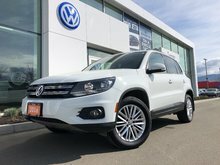 When you purchase a Certified Pre-Owned Volkswagen model, you know you’re getting a vehicle that has been thoroughly inspected and is free of mechanical glitches or bodily damage. 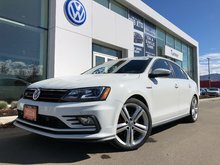 All Certified Pre-Owned Volkswagen vehicles start with a 112-point inspection that ensures every part of the vehicle is working in perfect condition. 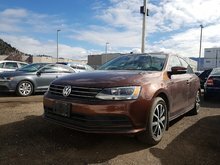 The inspection process includes a test drive and a thorough examination of the vehicle’s mechanical components, body, and on-road behaviour. 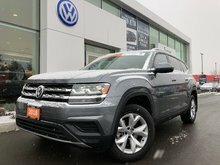 Nothing is left to chance. 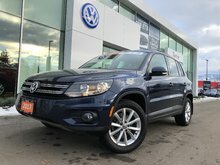 Volkswagen Certified Pre-Owned vehicles also offer a host of other advantages. 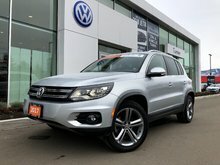 They come with 24-hour roadside assistance, a free SiriusXM membership, student discounts, and a range of extended warranties that will protect you for as long as you need. 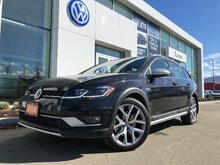 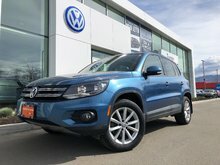 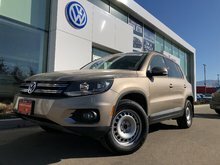 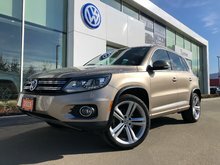 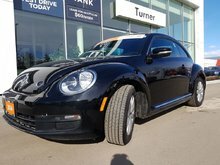 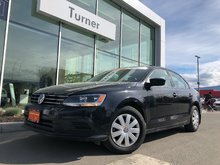 At Turner Volkswagen in the Okanagan, we make it easy for you to find and purchase the perfect pre-owned Volkswagen vehicle. 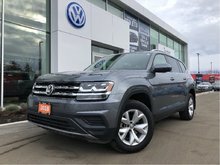 Our team of dedicated pre-owned vehicle sales representatives value customer service above everything, and hope to make your experience as enjoyable as possible. 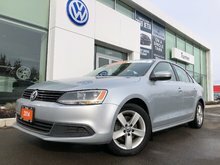 We’ll take the time to show you our collection of Certified Pre-Owned vehicles in a relaxed and enjoyable atmosphere, where you’ll never feel any pressure. 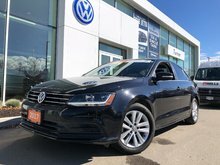 We also offer a wide range of financing solutions that can be tailored to you, which make it more affordable than you’d think to purchase a pre-owned vehicle. 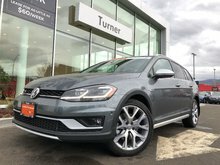 Discover our complete inventory of high-quality Certified Pre-Owned vehicles at Turner Volkswagen today!